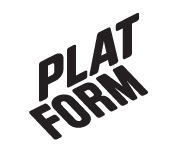 March 2018 – Platform r.f. 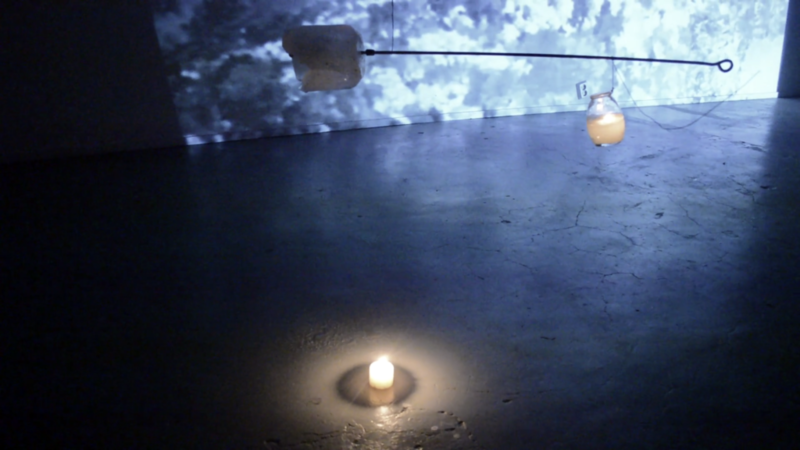 ‘Re: set’ is an artistic research project focussing on sound in relation to atmospheric phenomena by Donia Jourabchi (BE) and Dewi de Vree (NL) in the context of the Platform Residency in Vaasa, Finland 2017/2018. ‘Reset’ stands for ‘adjust’, ‘starting anew’, ‘restoring to zero’. In the context of this project it stands for the reduction of stimuli from the senses. ‘Resetting the senses’, which is conducive to meditative state and lets us become aware of the slightest details and changes of the sensory input we receive from the environment. This ‘nothingness’ is the starting point from which we let this project emerge. During a period of a Month in November 2017 and February 2018 we have been immersing ourselves into the minimal and quiet landscapes of Ostrobothnia, at the West-coast of Finland. Being invited by the artist residency Platform in Vaasa, we received the time and space to start up a new site specific project in the Old Soap Factory. The first working period in November 2017 our focus was on geological features of the area. Very inspiring fact for us was to learn that the land of Finland is growing a centimeter each year; “When the ice retreated from Fennoscandia more than 10,000 years ago, the Earth’s crust was depressed half a kilometer due to the weight of the ice which was 2 kilometers thick. When the ice melted, the crust began to rise, and the recovery still continues.” We visited various geologically interesting places in the area of Vaasa and collected visual and audio material for our to be made work. The second period took place in February 2018. When we arrived, the landscape had totally changed and was covered with snow and lakes and bays were covered with a thick layer of ice. The land had expanded and new areas are reachable for us to explore. The sky and the white land became a canvas for beautiful color palettes, continuously changing gradients throughout the day. This time our focus was more on atmospheric phenomena, the interaction between light and the different physical states of water during different times of the day. During our stay we have been experimenting and recreating the phenomena that we experienced outdoors in a miniature lab-setup in the former Soap Factory. 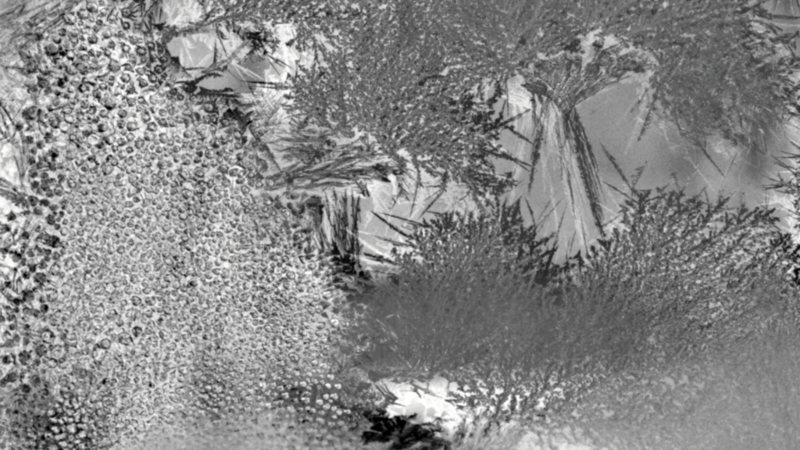 Light reflections on ephemeral substances like mist and melting ice, trying out different wave guides on smoke and vapor and making interference patterns by combining different layers of wave projections. More information about de Vree’s and Jourabchi’s research can be found on the project webpage.